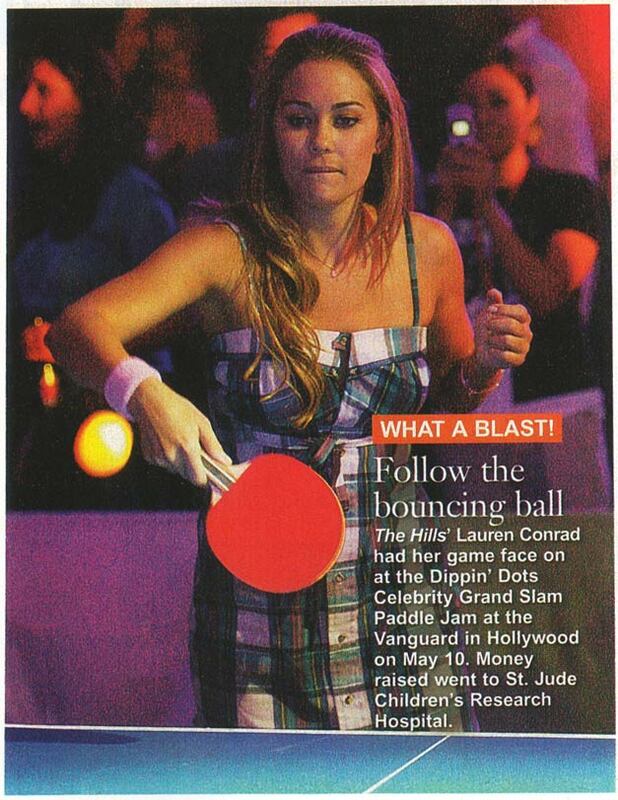 What’s better than one of the world’s most beloved, yet underrated, sports with a celebrity twist? 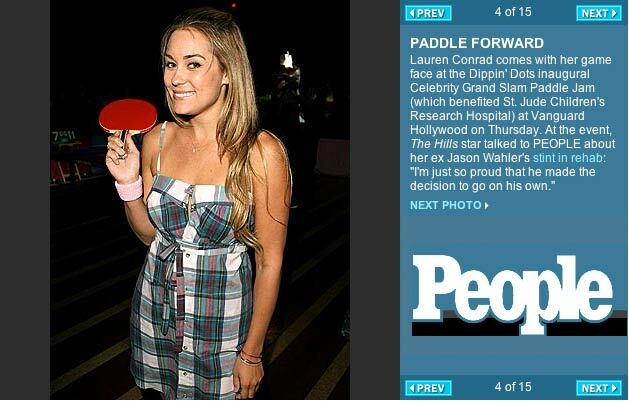 Conceived, produced and owned exclusively by KELDOF, PaddleJam®, unites high-profile talent with their favorite causes for an epic battle of table tennis — all to raise awareness for the countless ways to make a difference without necessarily reaching into one’s wallet. 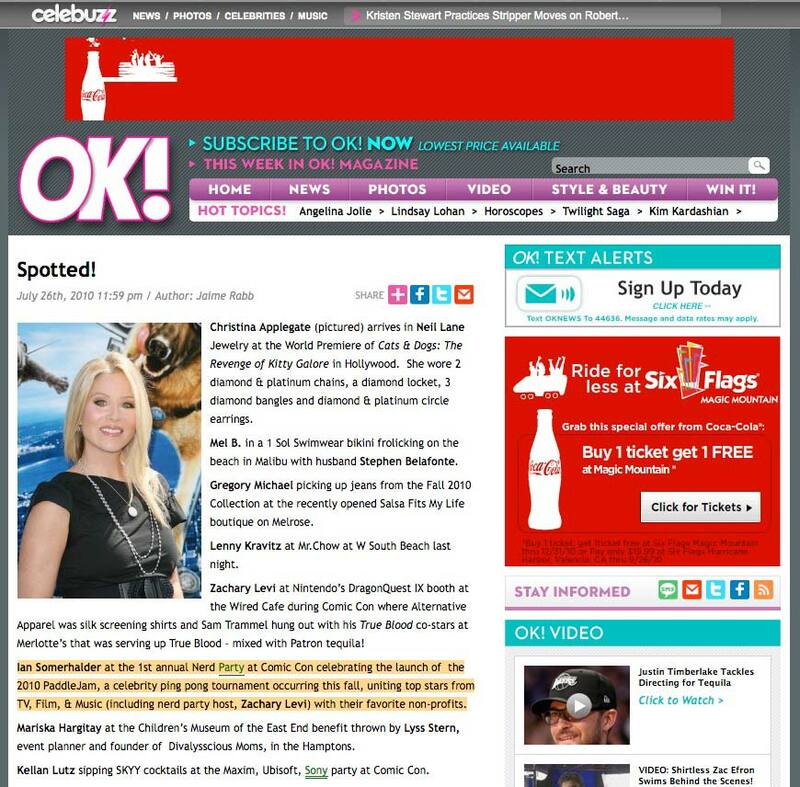 For over a decade, this fan-favorite celebrity doubles tournament, has paired leading brands and cast members from Grey’s Anatomy, Seinfeld, Vampire Diaries, American Horror Story, Lost, Desperate Housewives, Lucifer, Unreal, Mindy Project, & The Big Bang Theory, as well as stars from Channing Tatum and Olivia Munn to George Lopez, with top non-profit organizations ranging in categories from education, health, and the environment to human rights, animal rights, community, poverty & the arts. 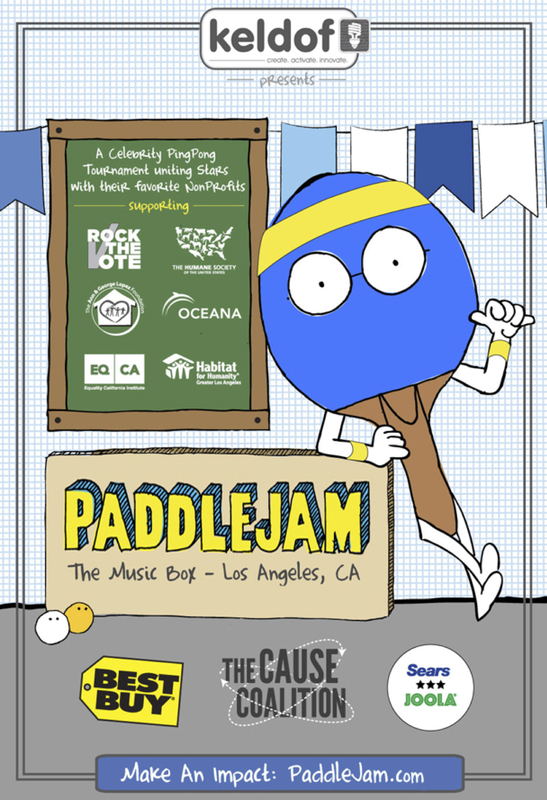 While donations to non-profits are always welcomed and crucial, PaddleJam celebrates the multitude of opportunities available to make a positive impact on the world no matter your financial situation. The goal is to empower audiences from around the globe with unique opportunities to make an immediate impact without donating anything more than their time.